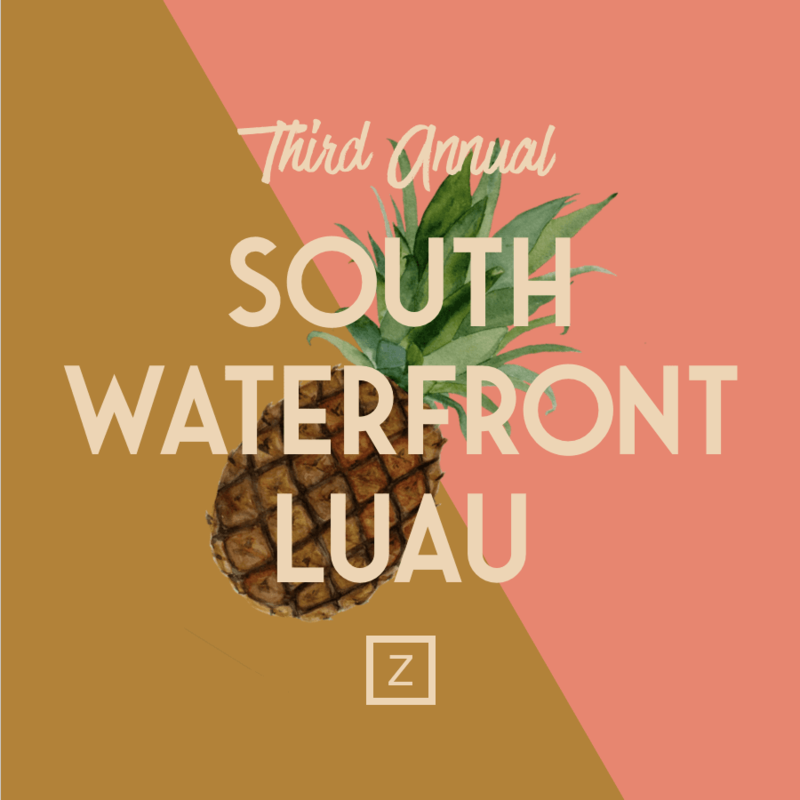 Mark your calendars for a hula good time and join us for a luau themed courtyard party with drinks, food, music, and games! All friends and family welcome. Cohosted by South Waterfront Eye Care & South Waterfront Dental.